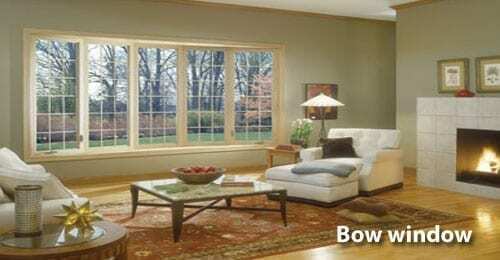 Bow window replacement is great for rooms where you are trying to create a greater sense of spaciousness, or in rooms where lots of people will be spending significant amounts of time in. They are popular choices in living rooms and master bedrooms. Another great place for a bay or bow window, depending on the layout of the room, and how formal you intend it to be in the kitchen and dining room area of your NJ house.